Registrations are closed. We have reached the space limit for this trip. 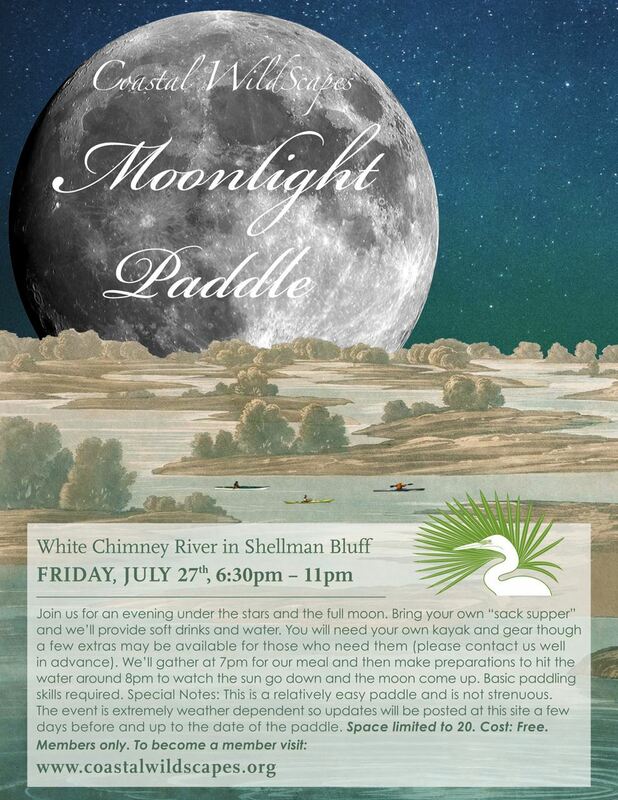 Join us for an evening under the stars and the full moon. Bring your own "sack supper" and we'll provide soft drinks and water. You will need to provide your own kayak and gear though a few extras may be available for those who need them (please contact us well in advance). 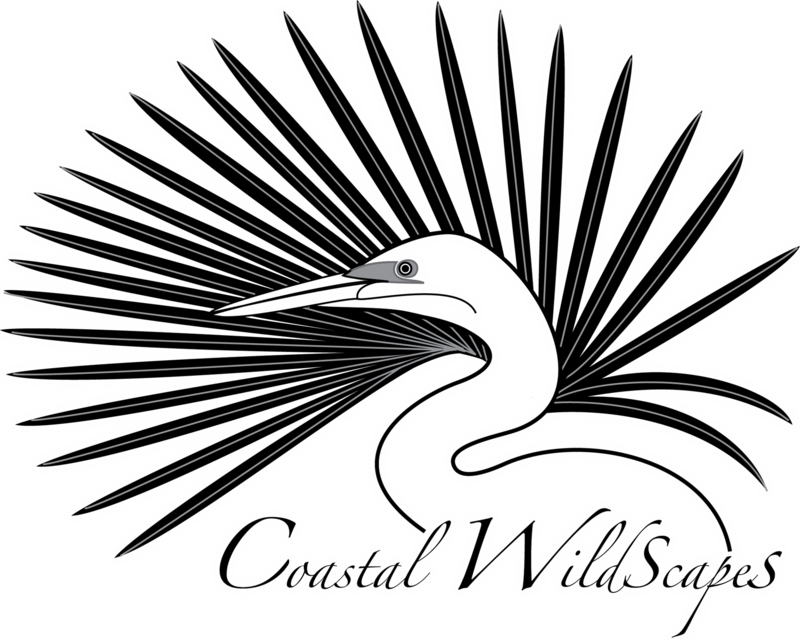 We'll gather at 7:00 PM for our meal and then make preparations to hit the water around 8:00 to watch the sun go down and the moon come up. Space limited to 20 people. Members Only. Cost: Free. Basic paddling skills required. Special Notes: This is a relatively easy paddle and is not strenuous. The event is extremely weather dependent so updates will be posted at this site a few days before and up to the date of the paddle.